A Thought: Time Processes All Things. Today I am excited to see what adventures God has for me and you. Maybe we will be at the right moment to help someone in an accident; give a gift to a homeless person; say an encouraging word to a despondent co-worker; break-up an awkward moment with a smile or words taking the convo in a different direction. We are all in the process of becoming better in Christ: more mature; wiser; less self/focused, and more servant-focused. 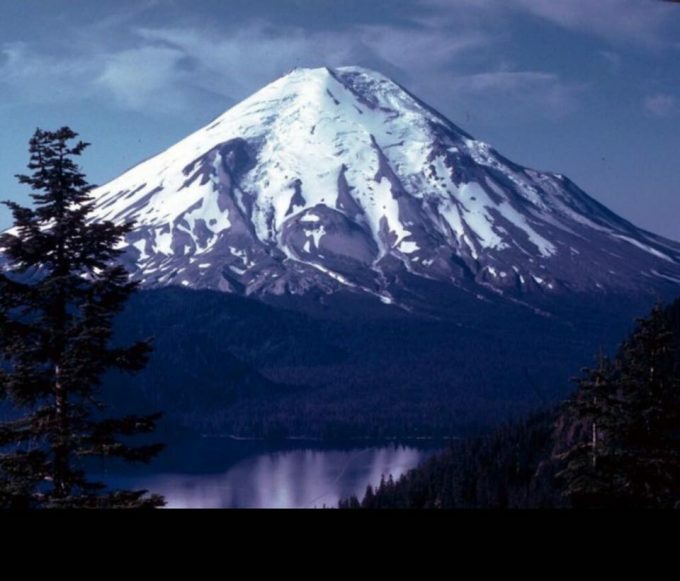 As a mountain is created over time to its grandeur, so we are evolving in time to be more like Christ…beginning TODAY!